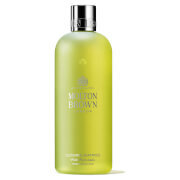 Feel refreshed from head to toe with the 1973 Mandarin & Clary Sage Hair & Body Wash from Molton Brown. 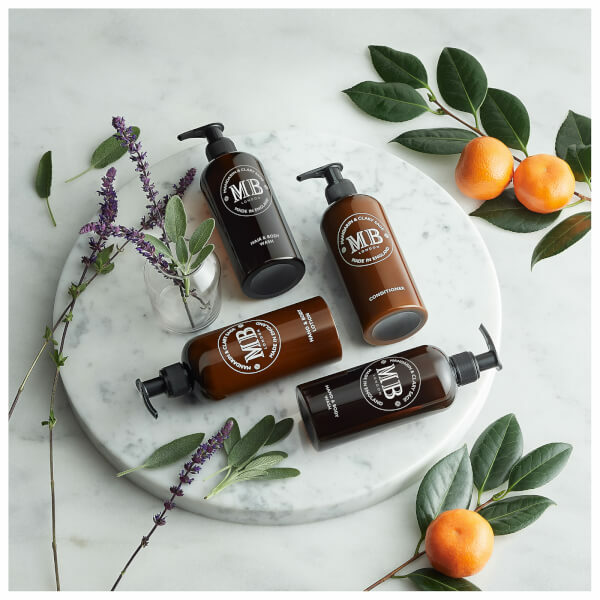 Featured in boutique hotels around the world, the 1973 collection has been crafted with the modern globetrotter in mind. 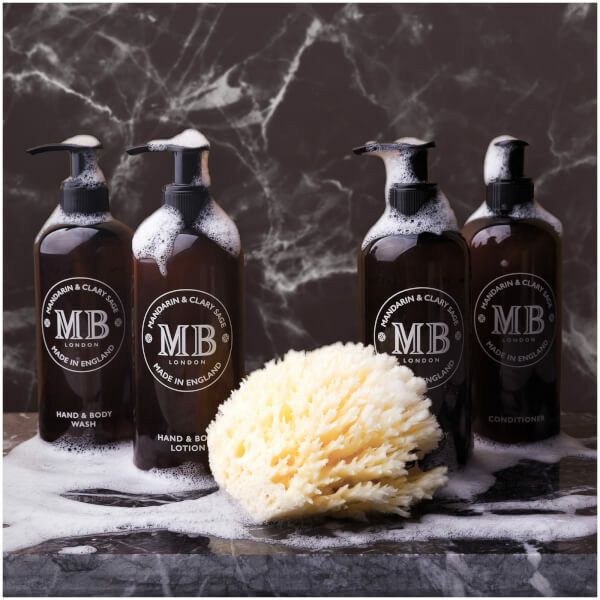 The two-in-one shampoo and shower gel creates a luxurious lather that gently cleanses and rejuvenates the hair and skin, without stripping moisture. 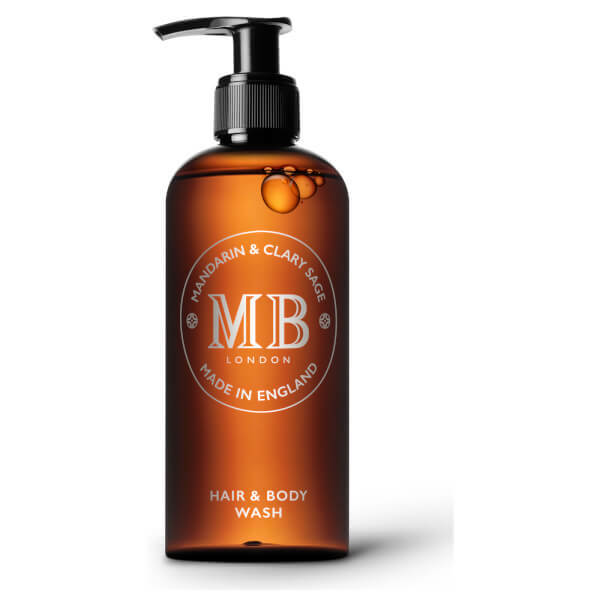 Imparts a rebalancing fragrance of sweet, fruity Mandarin and fresh, herbal and slightly musky Clary Sage accords. 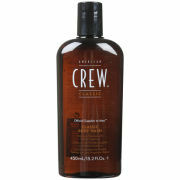 Housed in the brand's signature pump bottle.